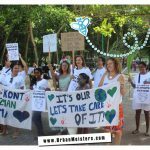 UrbanMeisters as you know fashion is the 2nd biggest global polluter, we try and bring to you as many tips, ideas and brands to help you cut your carbon footprint while keeping your style score high. Because let’s face it, while brands need to do their bit to be more environment conscious, we also need to change our consumption habits. Recently, founder Mirela Orlovic covered a very interesting talk while at COP23 – The meaning of Paris Agreement for fashion. Sustainability expert from from The Boston Consulting Group highlighted that the Apparel consumption is projected to rise by 63%, to 102 million tons in 2030. So how does the 2nd biggest polluting industry cut down on pollution which servicing increasing demands? At the talk, speakers from brands like H&M, Filippa K spoke about the steps they are taking to become more sustainable. And one of the most important aspect of this was consumers and how to service their increasing demands and yet ensure they use the clothes they purchase longer. UK based ethical knitwear label Study34. 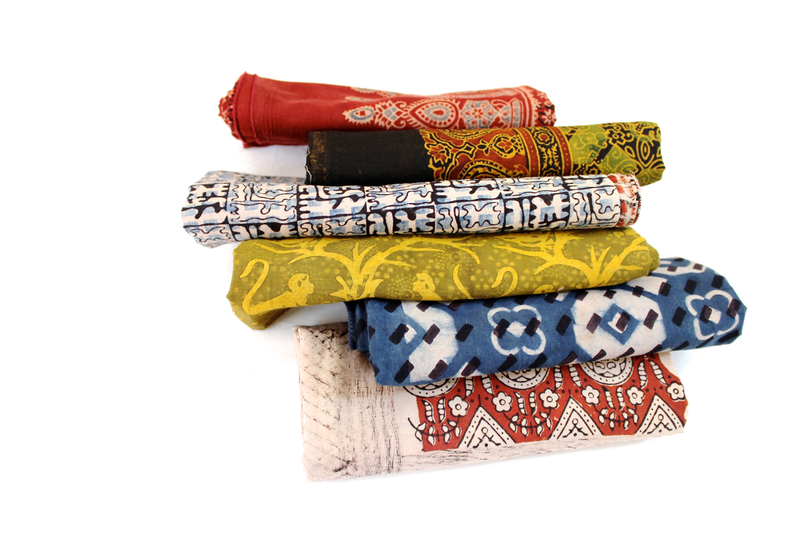 To further increase your options of green brands, we have another such eco-fashion & home textiles brand from India with customers in USA, Australia and a fan following around the globe – Vritti designs from India. Vritti Designs is a sustainable clothing line that strives for environmental sustainability and social equity. 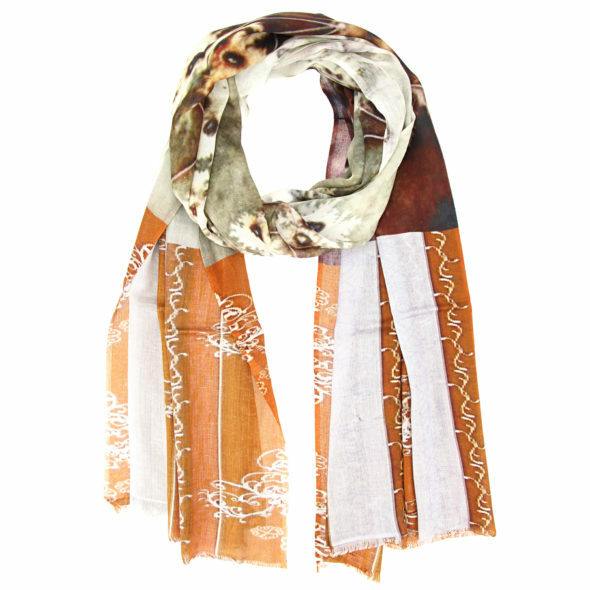 They are an eco-friendly brand dedicated to empowering rural artisans especially women. 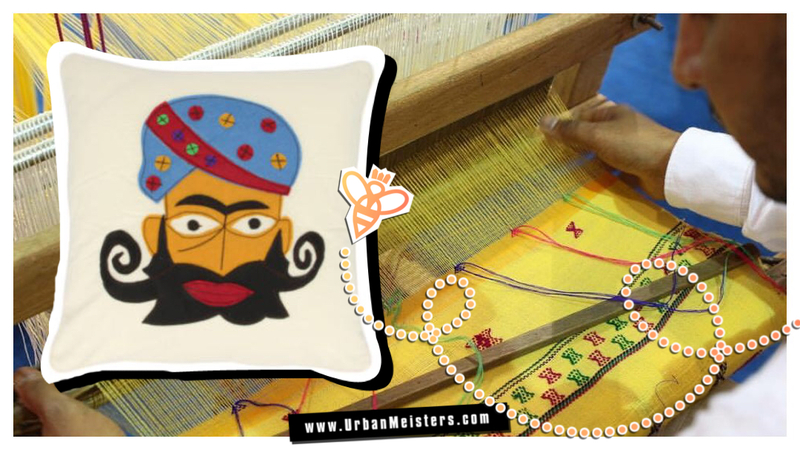 Thier products include organic & eco-friendly range of clothing and home textiles items handmade by skilled artist through the usage of traditional methods. Vritti designs give a deep insight into traditional art from the interiors of India interpreted in modern aesthetics. Here is Vritti! Vritti Designs is a company unswervingly working towards rejuvenating the prominent existence of the rural India. Rural artisans have a talent undiscovered and we at Vritti are constantly trying to scout these gems and bring their works to the hands of the people. We are stern endorsers of traditional art and we trust that these artisans have the power to change the fashion scenario in the country, if not in the entire world. We believe that the art of weaving, which has been passed down through generations for time unknown is worth preserving and promoting. And, we strive to keep these arts alive in the purest form possible. We aim to create clothing which is as clean as the nature itself and deliver it to the doorstep of our customers. We at Vritti have a lucid reason for existence; we aim to touch as many lives as possible and make them positive in every way possible. We seek the birth of sustainability and minimalism in today’s society. We like to call ourselves ‘Social Entrepreneurs’. We believe that every company has a part to play towards the society. It is our prime duty to give back to the society which has been so supportive in the inception of our company. We strongly support the rights of the artisans and craftsmen working hard every day in order to keep our traditions and culture alive and thriving. We think it is time that they are paid the due respect they deserve for their skills. Women empowerment has been an issue for ages now. While debates and discussions are helping at a slower rate, we at Vritti Designs are resolute to play our part in bringing this equality. What motivates us? Nature itself! It is nature which nurtures and nourishes us to grow. We at Vritti, thus believe that our lives should also be as close to our natural roots as possible. And there is no better way to going back to our roots than going organic. One of the foundation stones on which Vritti is built as a company is to embrace the organic way of life. While there has been a revolution against the natural way, we believe that just like Yoga, the importance of the organic and sustainable way can be brought back to life. Along with being detrimental to the consumer’s health, fashion pollution is also endangering to the planet. Imagine a piece of clothing which breathes as you do. Vritti believes that good clothing is as good as a basic human right. But, the advent of fast fashion has killed the personal touch which was felt in the hand spun and woven clothes. Besides, the uniqueness of a piece of clothing dies when it is produced at a scale of a thousand pieces a day. Vritti Designs is adamant on not compromising the quality of clothing. Like a clean mind resides in a healthy body, a healthy body resides in comfortable clothing. We realize the importance of having feelings attached with clothing. Thus, it is our priority to create clothing which is personalized as per the person’s needs. We use only certified organic cotton as we know that protecting your skin is our duty. Besides, along with protecting your skin, it also saves the environment and brings food to the tables of innumerable farmers who toil hard to keep their ways as natural and organic as possible. Our dyes are naturally extracted as well. We make the complete use of naturally existing spectrum of colors from the likes of onion peels and turmeric powder to name a few. Thus we assure a completely healthy experience of clothing. Our products promise to protect and care! 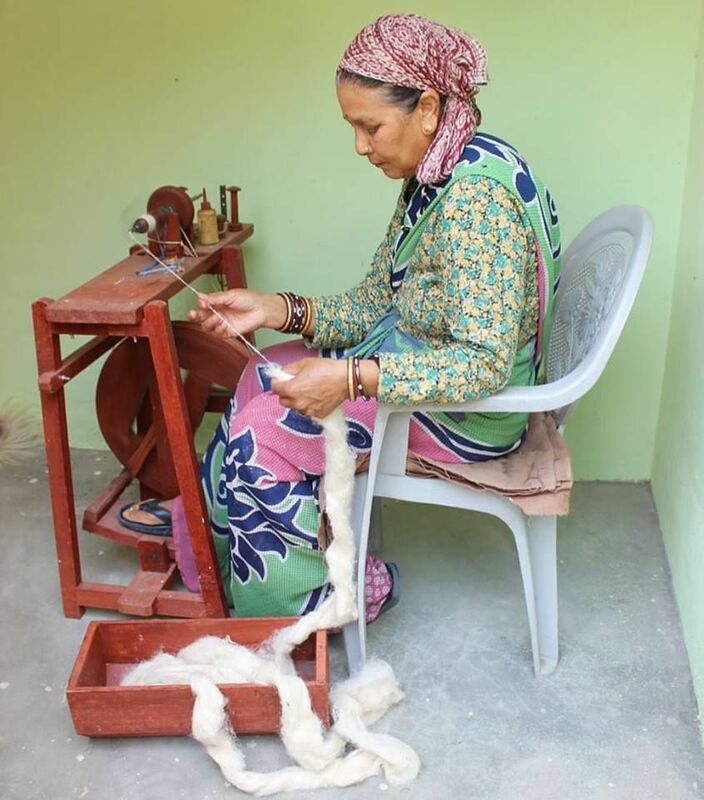 All our products are handcrafted by rural artisans specially women. 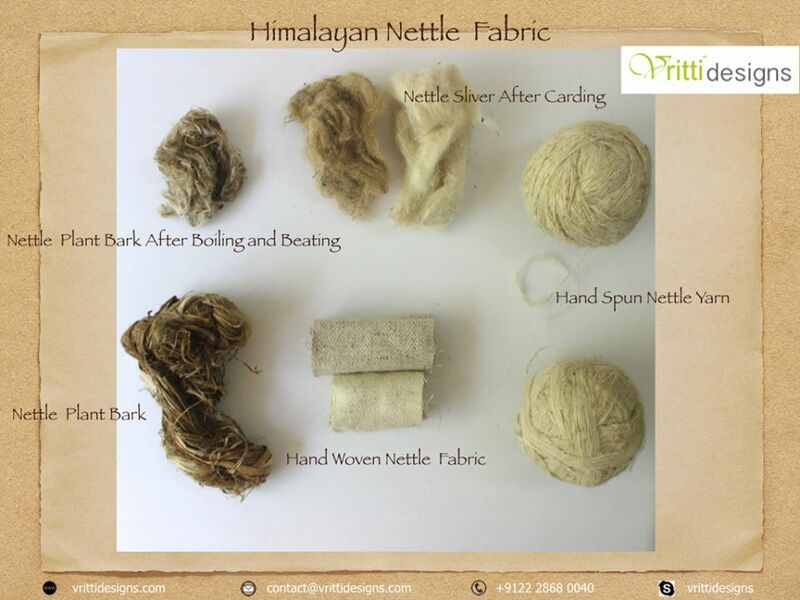 We use all natural organic fibers like cotton, silk, Hemp, Nettle, Cotton Banana to make our products. 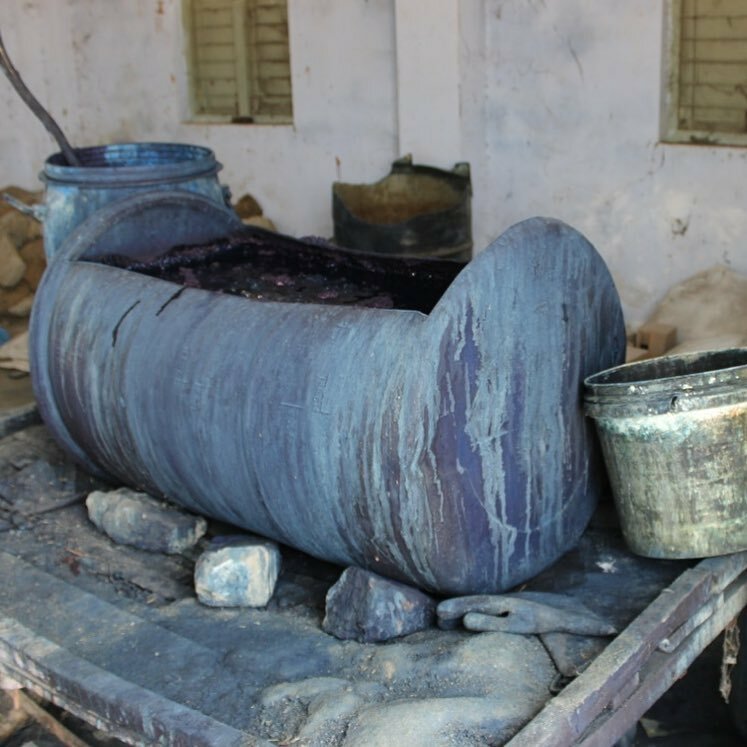 For dyeing we use natural dyes or herbal dyes like turmeric, pomegranate, indigo, iron. The nature has been a provider to all of mankind’s needs since the existence of man embarked on the face of this planet. We at Vritti, believe in giving back. We aim to use the resources available to us judiciously and make the best use of what we have. Vritti believes in the concept “Succeeding Sustainably”. While civilization is at the highest point of progress it has ever been in all walks of life, there is no respect for nature. We believe each time a person overuses a resource, he is exploiting another person’s right to access that resource. We believe that sustainability is the only way towards realizing social responsibility. Art and tradition are very powerful tools towards changing a society. The Renaissance stands as the tallest example of this statement. 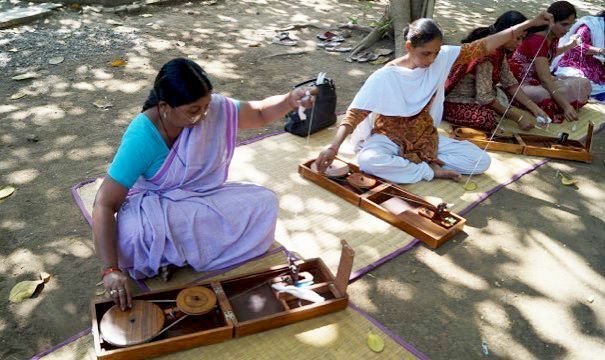 The beauty of color and life has been immaculately captured in the various traditional forms of weaving, printing and spinning in our country. However, these artisans are struggling to make a decent living in today’s times. Vritti is solemnly committed to bringing these artisans and craftsmen back to their full- fledged glory. 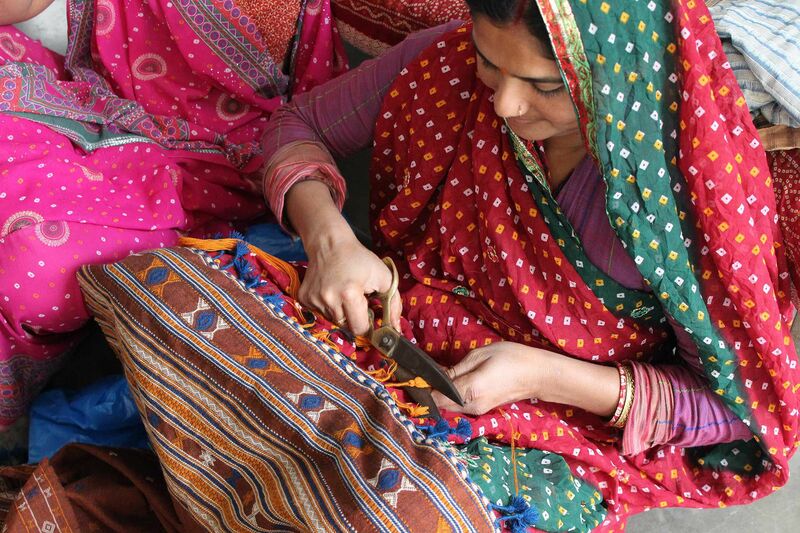 The women working in rural India are an embodiment of utmost level of dedication towards passion. Women empowerment is something which has been engraved in the very foundations of Vritti as a company. Vritti treats empowering women, so that they can make a living while maintaining their households, as one of its prime duties. These artisans are the hands through which our traditions will pass down to our further generations. It is our moral responsibility to respect them. Vritti understands this and thus, is one of the leading social entrepreneurships in the country. Man loves to gather. It is in his natural tendency to do so. It is because of this natural tendency, fast fashion manages to create an impulse for purchase and makes us consume more. Fashion changes in a week’s time. And in order to keep up with this change, the fast fashion brands adopt ways which are detrimental to the health of our society and surroundings – from exploiting labour to cut costs to to even unethically sourced raw materials. Vritti is here to bring a change in this very outlook of the people. While change cannot be made overnight, it cannot be, made by doing nothing either. Thus, we at Vritti, constantly make sure that we are working towards the creation of a satisfied society. This reflects in our products as well. We truly believe that organic clothing is the light which will fight the fast fashion industry and prevail. It is said that it is impossible to achieve 100% efficiency. That here is bound to be some waste in any procedure is considered to be acceptable. However, we at Vritti, have the habit of pushing the limits created by others. We believe in the policy of zero waste i.e. avoiding any small waste of material possible during the product formation. We constantly aim at moving a step closer to achieving the impossible. 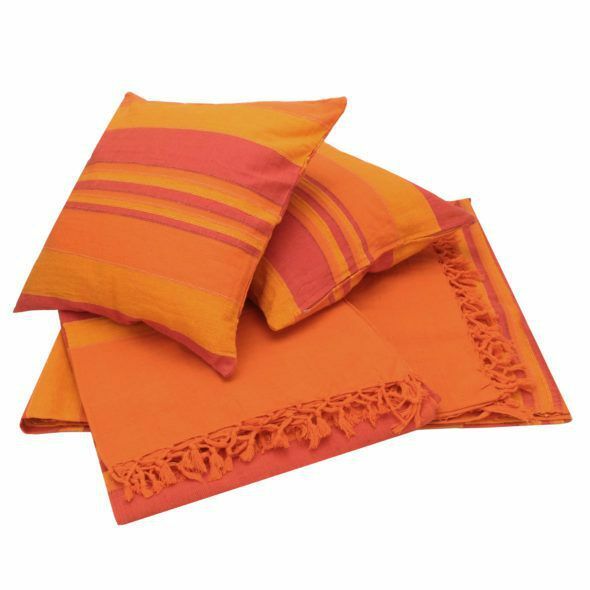 The various beautifully colored pieces of cloth left from the creation of various products are brought together and a new product is designed and formed from them. Supporting the ‘Make in India’ movement started by our honorable Prime Minister Shri Narendra Modi, Vritti believes that the future of India will be determined by the progress made by of our rural residents. And, we play a part in developing them by providing them opportunities to do what they do the best. ‘Startup life’ is a global phenomenon! With the introduction of ‘Start Up India’ campaign, we at Vritti take pride in being a certified member of the start up family. Vritti envisons Indian textiles having a significant place in the modern global fashion world and we are working towards that vision by trying to service as many global consumers as possible. 5. We work with designers in several countries to make their products in India by collaborating with different artisans and weavers. Brands like Vritti, are definitely changing our own outlook towards conscious consumption, pushing the indegenous art of their country on the global map and without a doubt helping locally to take the global drive towards sustainability forward! To shop from Vritti, explore the brand on Facebook, Instagram or order on their site!